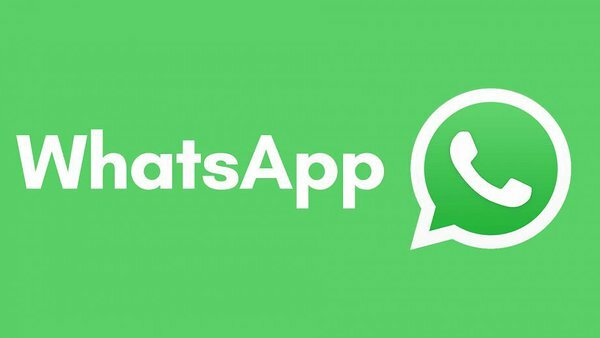 · Helpful fast news straight to your phone with WhatsApp. You can send your stuff to Pärnu already since Tallinn. 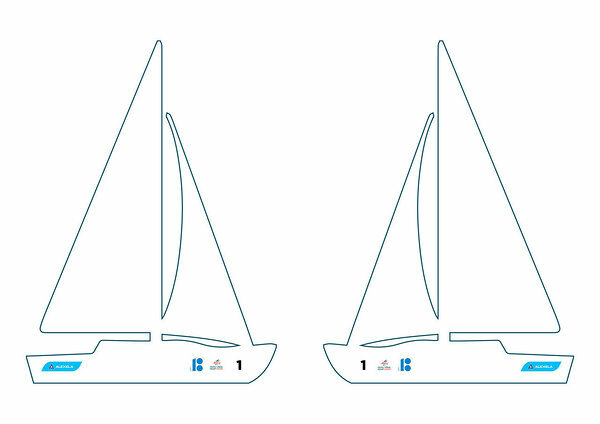 Where to put the stickers on the hull? Let the Race Office know if there’s a doctor, nurse or the person who can give Medial assistance - we might use their help (hope not). Regatta organizers would like you to receive the useful information as fast as possible including timings of the skippers meeting and prizegivings, official notices, results, protest limit times and other quick and helpful news. - We will add to this group the phone number, what you have been publishing on your entry form and the number being active while sailing. NB! WhatsApp group is not an official, but helpful information channel complementing the Official Notice Board.